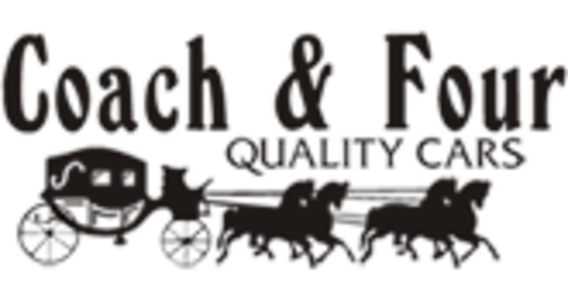 We opened Coach and Four Quality Cars in Minot, ND in 1981, operating with excitement and a desire to meet new friends as well as offer our customers the personal attention and care needed to make every purchase fun and satisfying for years to come. Now, all this time later we, Bill and Carol Fielhaber, are more excited than ever to be the dealership that you will come back to again and again. We want you to know that we are full of gratitude for all of our customers who have become our friends and "a driving force". Coach and Four has a long history of helping each and every customer find exactly what works for them at the time of the purchase and beyond. We also have a very successful consignment business and would like to help you in any way we can. Cruise our lot on the web, call us and/or visit us at 701 31st Ave. SW, Minot, ND. You will see why "our customers are a driving force".